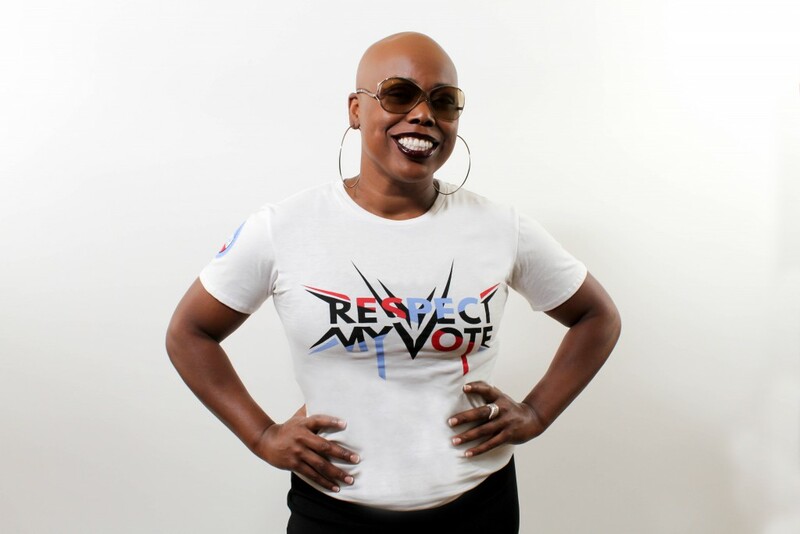 Shelby J - RESPECT MY VOTE! Shelby Johnson, or as Prince dubbed her “Shelby J” is a singer, songwriter, entrepreneur, and social activist. She’s a native of Greensboro, North Carolina. She is the CEO of Blackgypsy Enterprises specializing in spreading positive messages through recorded Music, Books, Art & Live Performances. Shelby has performed with some of the greatest talent in recorded music history. She has toured & recorded Nationally & Internationally with her band Blackgypsy, Groove Theory, Mary J. Blige, Anthony Hamilton, D’Angelo, Santana, Larry Graham & was mentored by PRINCE!